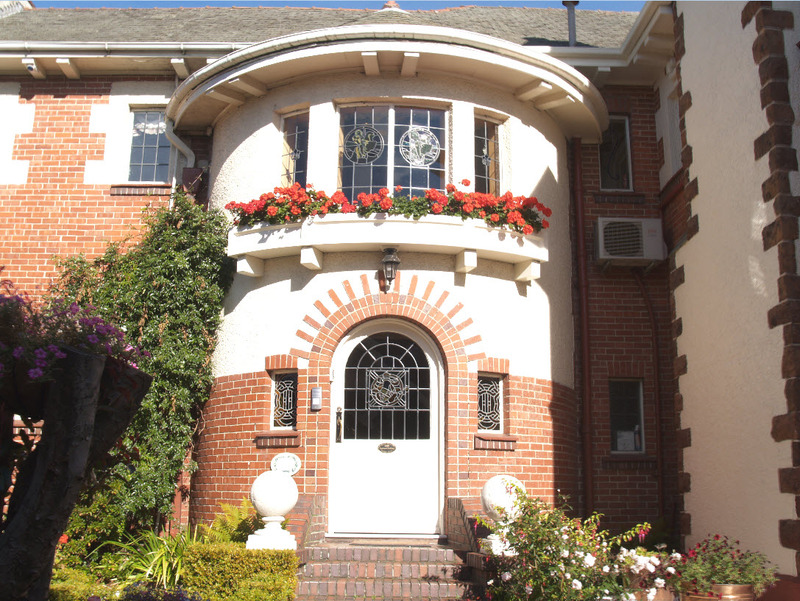 Located just a few minutes walk from Dunedin city centre, Fletcher Lodge offers the charm and personal attention of a bed and breakfast whilst extending the amenities associated with full service, luxury Hotels. Nestled in a secluded, established gardens the lodge is conveniently located within minutes of many of the city's finest and most popular cafes and restaurants. Situated on the ground floor a feature of this room is the divine ornate fibrous plaster ceiling and original lead light windows. The cavernous shower room is tiled floor to ceiling and offers every comfort with under tile heating. 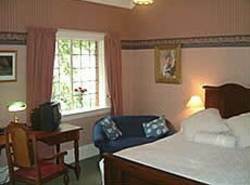 The Arran room can be configured either as a double or twin room. Relax on the Super King/Twin Single beds. Bedside cabinet, writing desk and upholstered chair complete this room setting. 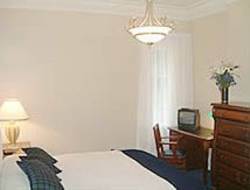 Ensuite bathroom has a large open shower, under floor heating, and complimentary toiletries. 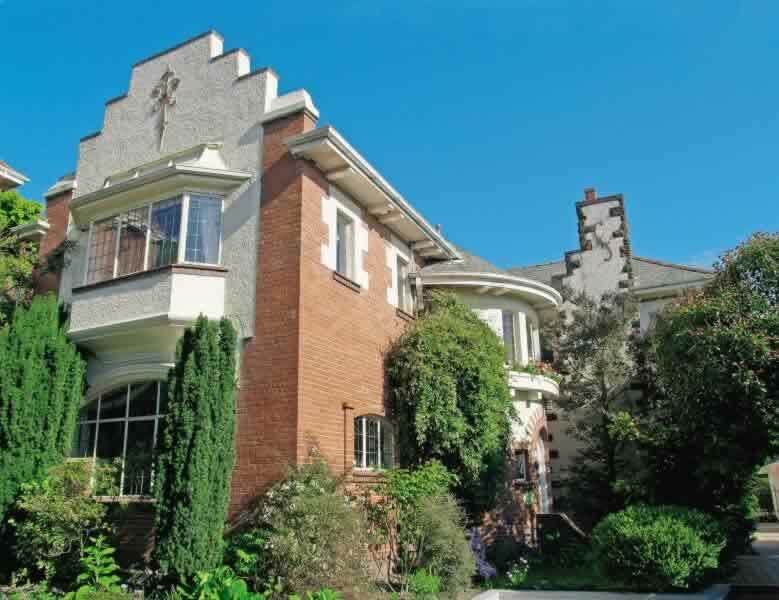 Luxuriously appointed 2 bedroom en-suite apartment with own living room and kitchenette.